(f) such other factors as it considers relevant to the provision of efficient and effective local government in the existing and proposed new areas. 1) A proposal may be made by the Minister or it may be made to the Minister by a council affected by the proposal or by an appropriate minimum number of electors. (b) if a proposal applies to part only of an area, 250 of the enrolled electors for that part or 10 per cent of them, whichever is the lesser. No Public Inquiry Registration for this new submission is on the Council Boundary Review website page listing this new/old proposal at present, and no proposal itself is as yet available to view other than a letter dated February 23rd from the Acting General Manager of Warringah stating the proposal will be forwarded in coming days. The Proposal was not there by February 28th, 4 a.m. either. Written submissions may already be uploaded though, and can be until 5 p.m. April 8th, 2016 - one was on Thursday morning. 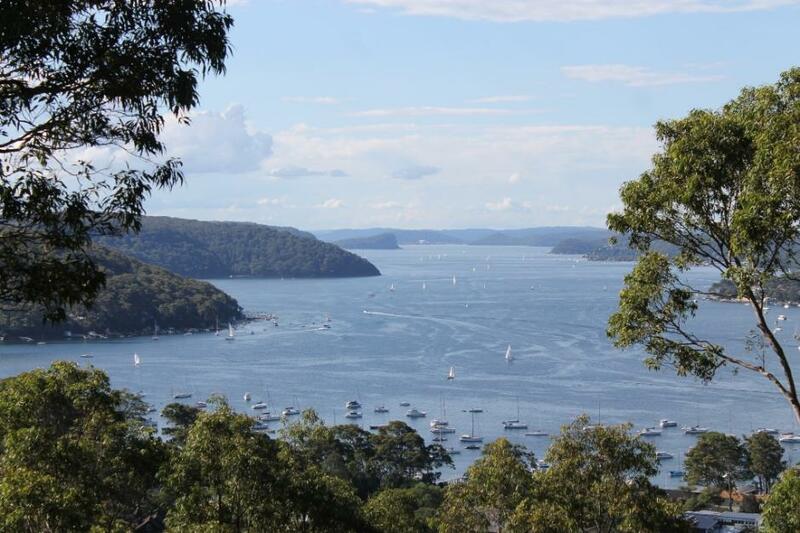 The prospect of new discussions and new proposals has delighted some Pittwater residents who are already outlining their own alternative proposal, on a model based on incorporating those edges of Pittwater where Warringah residents have expressed a long held wish to be part of Pittwater. These would still fail the 'scale and capacity' test though. Vehement rejection of the idea, mixed with a query as to why Warringah residents haven't been presented with anything other than what those employed by or voted to represent them want for themselves has also been a hot topic for discussion. Anger over rifts being caused or the way all residents, whether from Pittwater, Warringah, Hunter's Hill, Mosman or the back of Bourke have been and are being treated is a persistent theme too. As is what may happen during an interim period when administrators may be in place and the State Government is moving Acts benefiting developers into place - 'what voice will any community have then?' is being asked over and over. (b) by means of formal polls. After half a decade of debate, meetings and reports, so far, the process continues. On Friday Premier Baird reiterated support for the model of two balanced councils of equal number and size for the northern beaches, something that would establish equality for all rather than what has been rejected and fought against in the past, and will be again, even if with disparate numbers from the outset. Friday February 26th was also the day Minister for Local Government Paul Toole announced the appointment of the Boundary Commission, announcing former NSW Auditor-General Bob Sendt has been appointed as Chairman of the NSW Boundaries Commission, and other members of the NSW Boundaries Commission as Councillor Rick Firman OAM (LGNSW nominee), Councillor Lesley Furneaux-Cook (LGNSW nominee) and Ms Nataša Mitic (OLG). Pittwater residents, whatever their personal and private preference is, have until 5 p.m. today, February 28th, to voice that preference. Submissions should refer directly to the proposal and submission authors are encouraged (but not required) to focus on one or more of the factors in section 263(3) of the Act. Submissions will remain open for this proposal until April 8th, 5p.m. The next Pittwater Council Meeting is scheduled for Monday, March 7th, 2016. The consensus of all Pittwater Councillors is there may be much to discuss. Pittwater Council is now making publicly available the 162 page document that has been prepared to comprehensively address the criteria outlined above, and that will be submitted today. This should be available on their website this week. Keep up to date during this time by subscribing to Pittwater Council's newsletters or liking the Pittwater Council or I Love Pittwater Facebook pages, where news and updates you may not see elsewhere, ever, is freely, and instantly, available.